With over 300 castles, stately homes and ruins dotting its landscape, Aberdeenshire is unsurprisingly known as 'Scotland's Castle Country.' There are more castles per acre here than anywhere else in the UK. 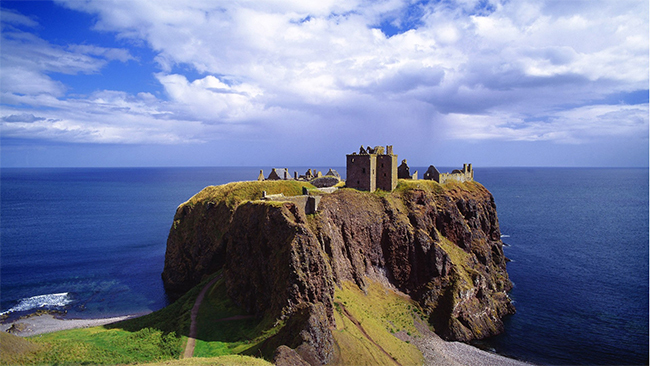 Scotland's Castle Trail lets you discover 18 of Aberdeenshire's most famous and dramatic castles.